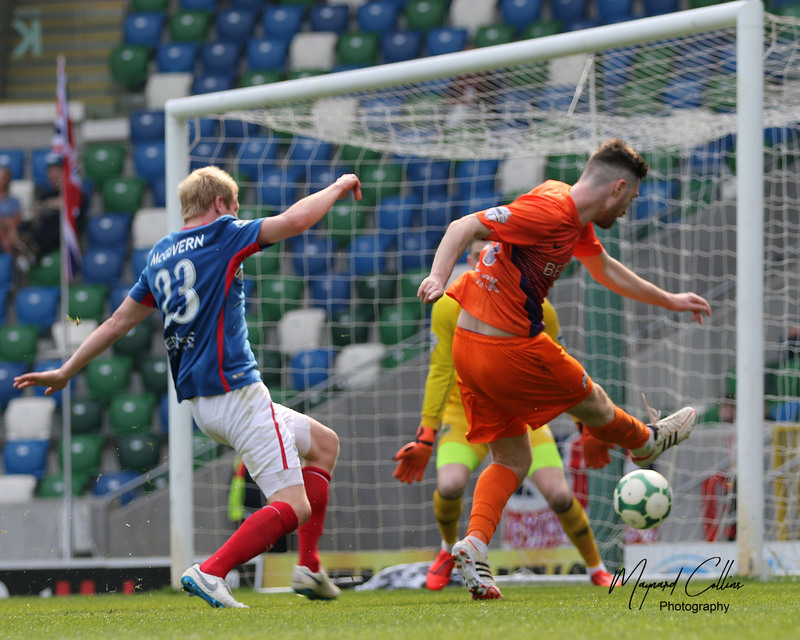 The final score line is a very harsh one for a Glenavon side missing five key players but the lads who took the field in the magnificent Aker Stadium did the club proud. 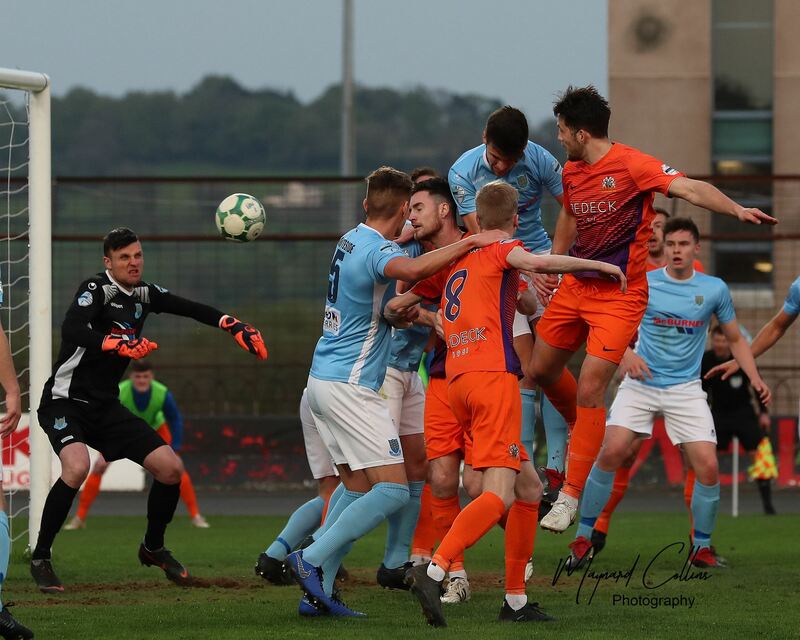 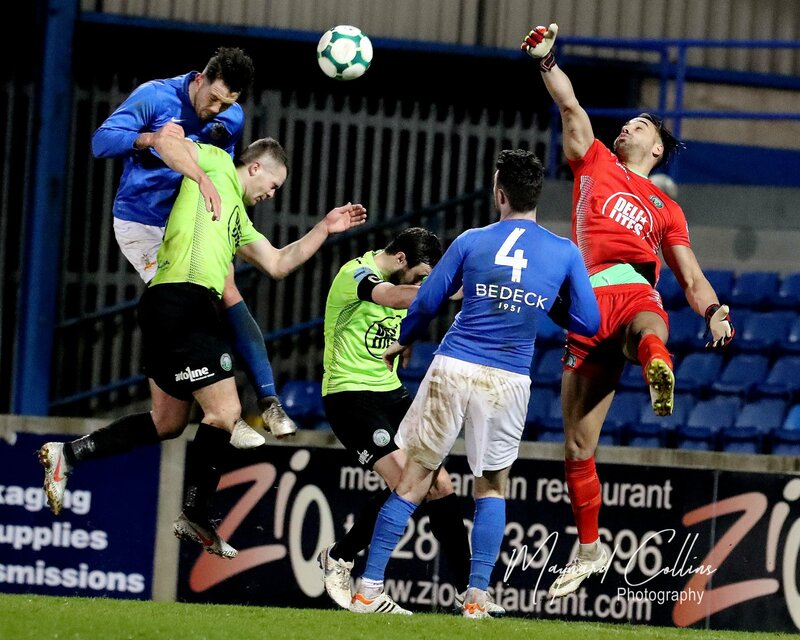 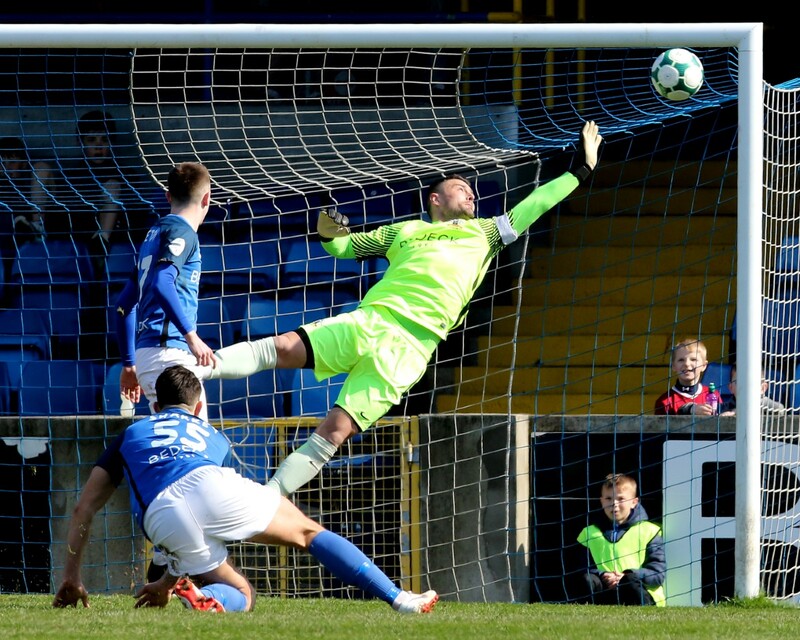 Indeed when an own goal just after the hour mark by Vegard Forren made it 3-1 on the night and 4-3 on aggregate, Glenavon pushed for the one goal that would have taken the team through on away goals. 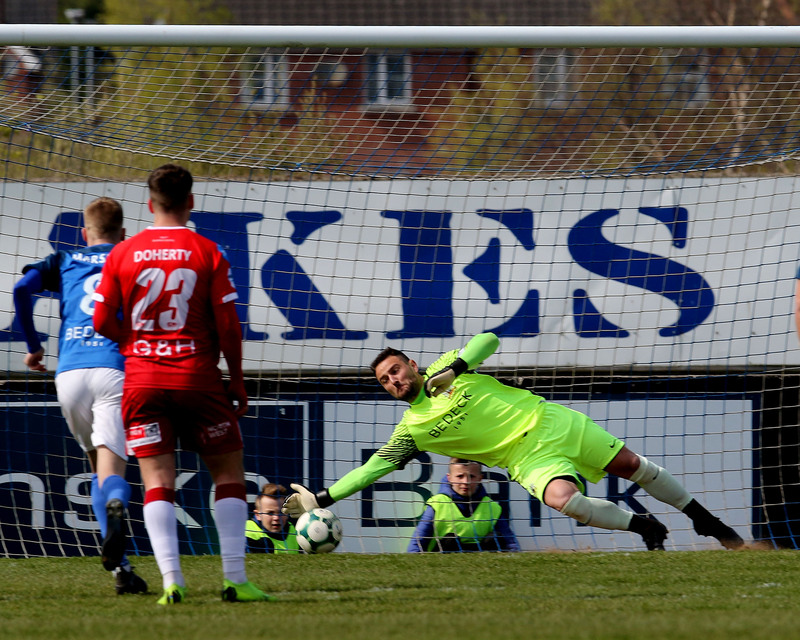 Unfortunately it was the hosts who scored the late goals to ease what was looking like a nervy finish to the game.